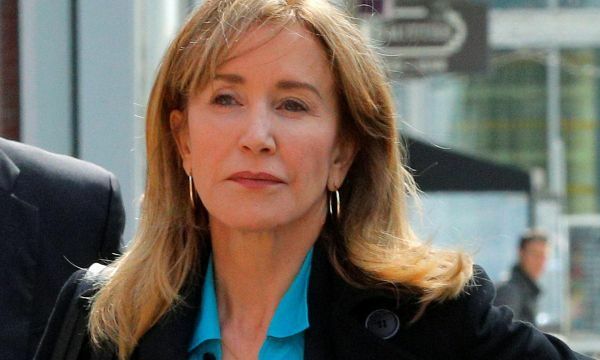 Felicity Huffman arrived at the federal court in Boston on Wednesday, where she and fellow actress Lori Loughlin will appear to face charges tied to what prosecutors call the largest college admissions scam uncovered in U.S. history. 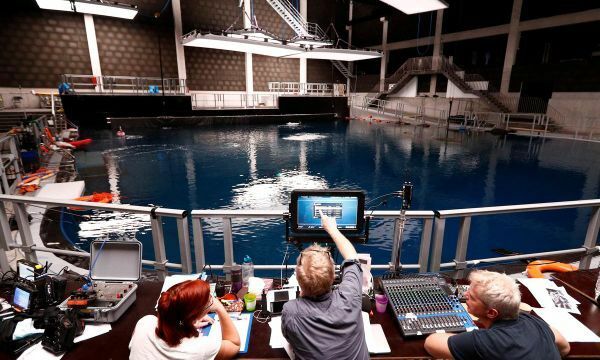 Director Joachim Heden filmed scenes of his survival movie in a blizzard in the Arctic, but the idea of putting actors and crew into the frozen waters was out of the question - fortunately he had another option. 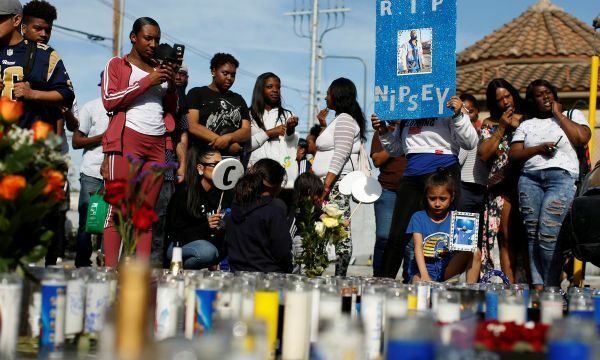 The man suspected of shooting Grammy-nominated rapper Nipsey Hussle to death in a personal dispute was arrested in a Los Angeles suburb on Tuesday, one day after authorities publicly named him, police officials said. 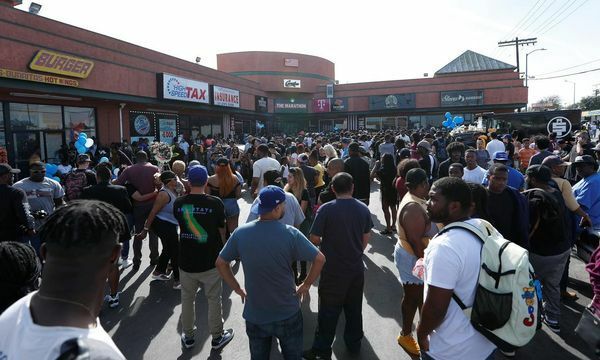 The man suspected of shooting rapper Nipsey Hussle to death in a personal dispute was arrested on Tuesday, Los Angeles police officials said. 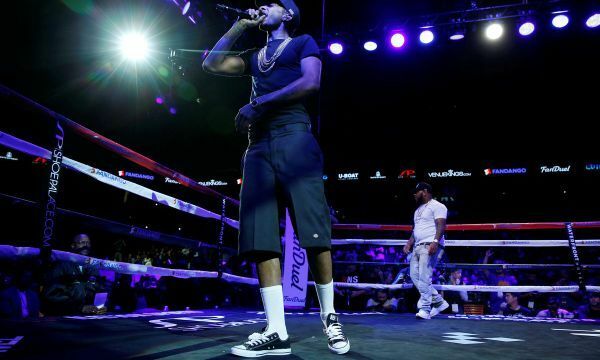 Los Angeles police on Tuesday said the man named as a suspect in the fatal shooting of rapper Nipsey Hussle allegedly killed him two days ago over a personal dispute that was not gang-related. 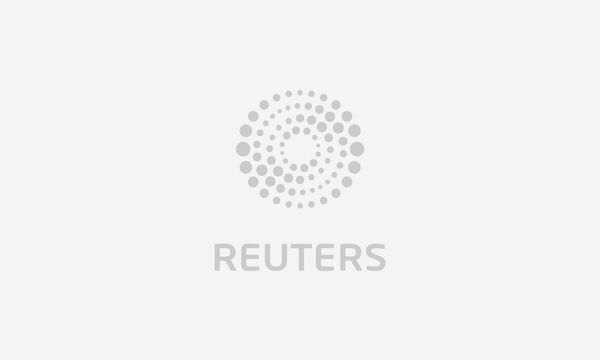 The global recorded music market grew 9.7 percent last year, with streaming now accounting for almost half of total revenue, according to industry trade body the IFPI on Tuesday. 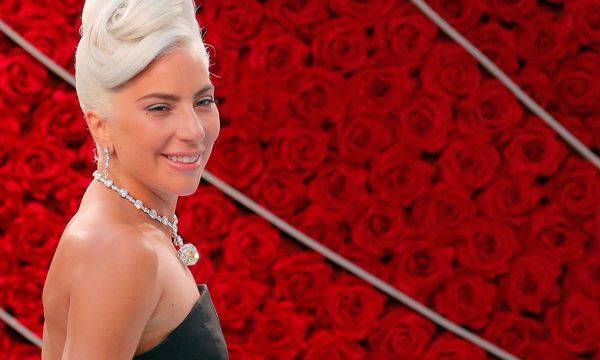 American pop stars Lady Gaga and Ariana Grande are on an "offensive lyrics" list presented to members of parliament in socially-conservative Singapore as part of a statement by the city-state&#039;s home minister on hate speech. American pop stars Lady Gaga and Ariana Grande were on an "offensive lyrics" list presented to members of parliament in socially-conservative Singapore as part of a statement by the city-state&#039;s home minister on hate speech. The founder and bassist of the Mexican rock band Botellita de Jerez, 64-year-old Armando Vega Gil, killed himself on Monday after posting a suicide letter on Twitter that said he was falsely and anonymously accused of sexually abusing a minor. 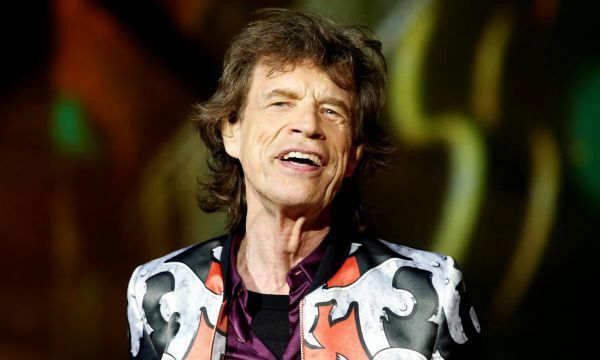 Rolling Stones frontman Mick Jagger will undergo heart surgery this week following the postponement of the band&#039;s North American tour for medical reasons, according to a published report. The Rolling Stones frontman Mick Jagger is to undergo heart valve replacement surgery this week in New York and is expected to a make a full recovery, U.S. website Drudge Report said on Monday, citing unidentified sources. 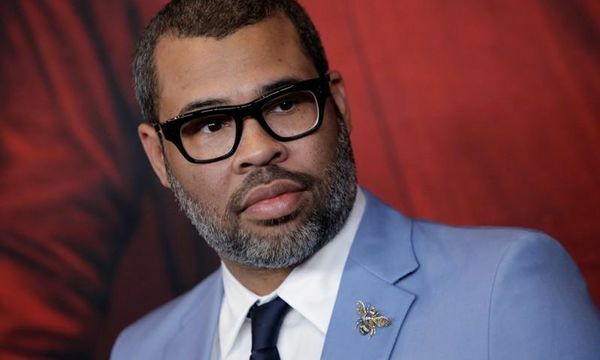 Starting on Monday, it&#039;s a new time and space for mind-bending 1960s TV show "The Twilight Zone." 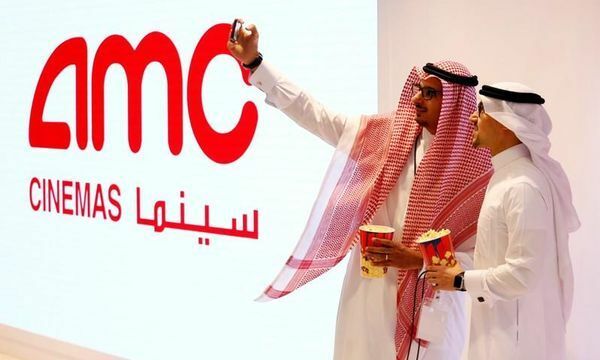 LOS ANGELES, (Variety.com) - Disney&#039;s "Dumbo" had an underwhelming liftoff at the domestic box office. 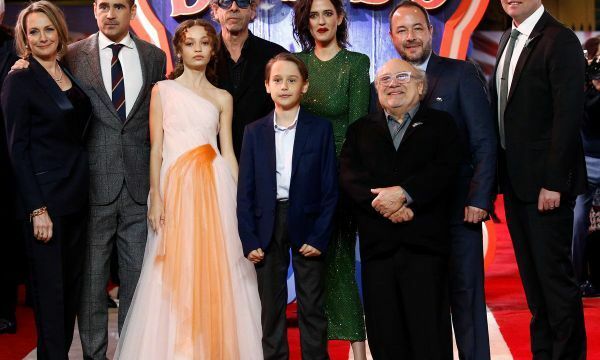 Tim Burton&#039;s live-action remake debuted with $45 million from 4,259 North American theaters, below expectations heading into the weekend. 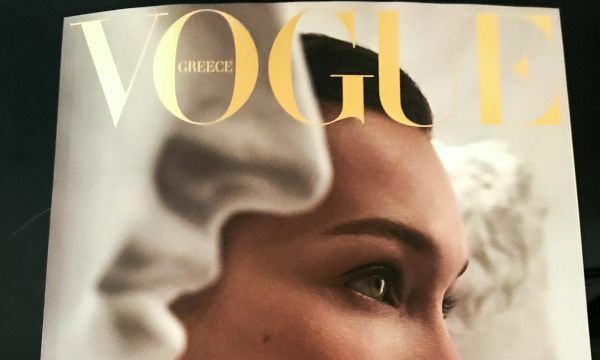 Fashion magazine Vogue hit the newsstands in Greece on Sunday, relaunched after a seven-year absence as publishers bet that the country&#039;s economic recovery after a debt crisis will revive an appetite for glossy fashion and lifestyle prints.